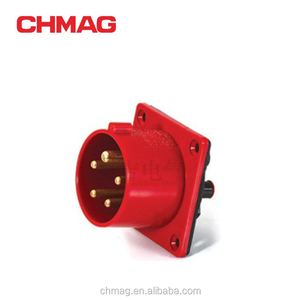 2 YRS Yueqing Heling Electrical Co., Ltd.
12 YRS Wenzhou Chmag Electrical Co., Ltd.
4 YRS Zhejiang CEE Electric Co., Ltd.
Q: Can I get some samples before order9 A: Sure. For mass production, it largely depends on order quantity. Please let us know your requirement, we will do our best to deliver the goods in time. 2 YRS Taizhou Baoluda Electric Technology Co., Ltd.
10 YRS Zhejiang Qixing Electric Technology Co., Ltd.
14 YRS Zhejiang Fly-Dragon Electric Co., Ltd.
hot sale CE approved ip44 waterproof industrial plug and socket Place of Origin: Zhejiang China(Mainland) Brand Name: SOYANG Model Number: EZ53 The Detail Advantage 1.High quality 2.Favorable price 3.Great variety of products 4.Attractive design 5.Environment friendly technology 6.OEM and ODM service provided Similar products Zhejiang Shuangyang Group Co. ,Ltd always stick to quality & service ,we don't only supply high quality, but also pay attention to the protection of environment and Human being safety. Popular Market Shipping into We can accept appointed shipping company or booking ship for client , Tracking the containers until client receive the goods Payment Contact We will reply your email or fax within 24 hours You can call us at any time if there is any question on our production If you want to know more information, please contact us without hesitate ! 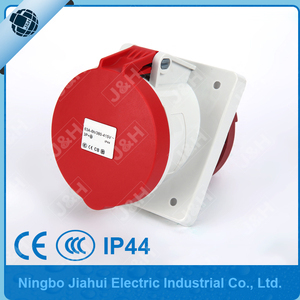 For advanced,they are suitable to be in special environment,where IP44 or IP67 protection degree is required. CEJIE is one of the most important suppliers of products and services in this area in both the Taiwan and global markets. Moreover, our R and D and production technology have yielded outstanding products that reflect our responsibility to the world around us. , Ltd (called "Saip" for short) is an enterprise specialized in design, production and sales of electric equipments. Had office located in the largest manufacturing base of electric equipment of Wenzhou China, which is called "the Electric Equiment Capital of China". Saip has Five specialized branches, over 300 specialized cooperative partners. 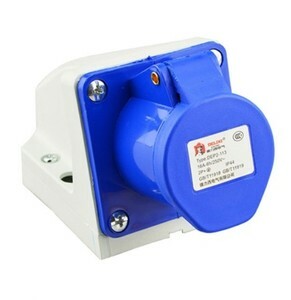 Alibaba.com offers 1,254 cee waterproof socket products. About 4% of these are connectors. 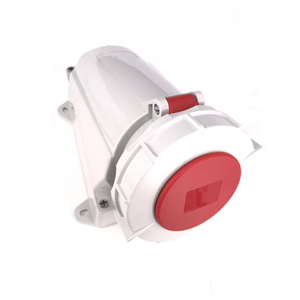 A wide variety of cee waterproof socket options are available to you, such as free samples, paid samples. 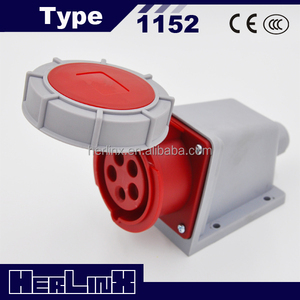 There are 1,254 cee waterproof socket suppliers, mainly located in Asia. 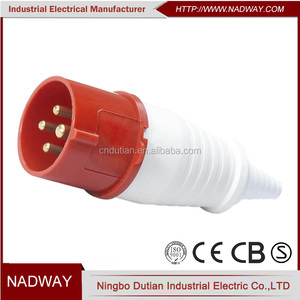 The top supplying country is China (Mainland), which supply 100% of cee waterproof socket respectively. 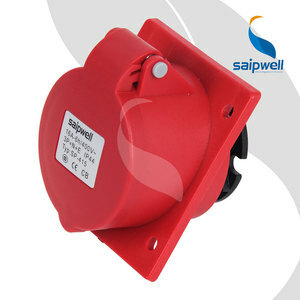 Cee waterproof socket products are most popular in Northern Europe, Western Europe, and Oceania. You can ensure product safety by selecting from certified suppliers, including 1,254 with Other, 100 with ISO9001, and 31 with ISO14001 certification.